Strategically placed plants can conceal unattractive aspects of your house or garden. Place large pots or hanging baskets around front door or porch. Bushes or hedges can hide oil tanks, and flower beds and window boxes will brighten a dark facade. Spring is a great time to clean all your windows inside and out with a little bit of Windex and paper towels or newspaper. Throw open your windows and air out your house. Nothing is as wonderful as letting the fresh air flood through your home. If your house happens to be around a lot of trees, then there’s a high chance that your guttering is cluttered with leaves, which will have accumulated over the winter. Whether you have cast iron, plastic, or pressed steel gutters, they need to be cleaned annually to keep them performing properly, and to avoid the need for gutter repairs in the future. In case you can’t do this on your own, it’s always better to hire a professional. Patio furniture is another one of those things that gets hit hard over the winter. Power wash your furniture if it’s sturdy, otherwise wipe it down. Once you have your table and chairs sparkling clean again, bring out your chair cushions and outdoor throw pillows to really punch up the colour and comfort! Lunch al fresco, anyone? It is strongly advised to change the batteries of the detectors (Both smoke and carbon monoxide) in the house to ensure that all the safety measures are met. 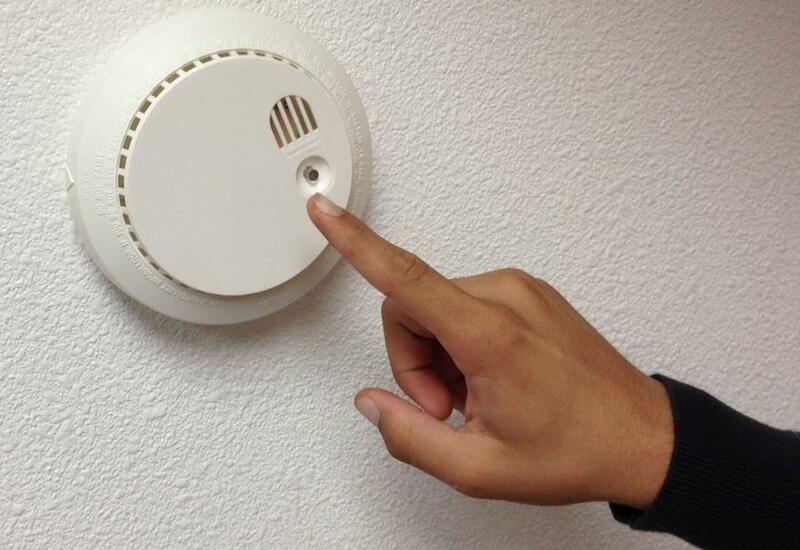 Smoke detectors may be either battery powered or wired directly into a home’s electrical system. But nearly all smoke detectors, including those that run on household current, do contain a battery. This could save your life one day, so make sure to not skip it! Visit Fire Safe for more information. This applies to all the rooms in the house. Once the winter is done, declutter your rooms, take away everything that you don’t need and donate unwanted items to charity. Once everything is decluttered, go through again and organise what you have left. Throw out the expired products, clean the shelves and make room for the things you may need for the upcoming season. Try organising cupboards according to categories – sauces, spices, baking, etc. This not only helps you reach things easily but gives a certain amount of happiness to the perfectionist in you. This is the time to give your home sweet home a deep clean. Just like the decluttering process, this is best done by attending to one room at a time. The reward will be worth it, just imagine how lovely it’s going to be to have every nook, cranny, cupboard, line of grout and skirting board clean. 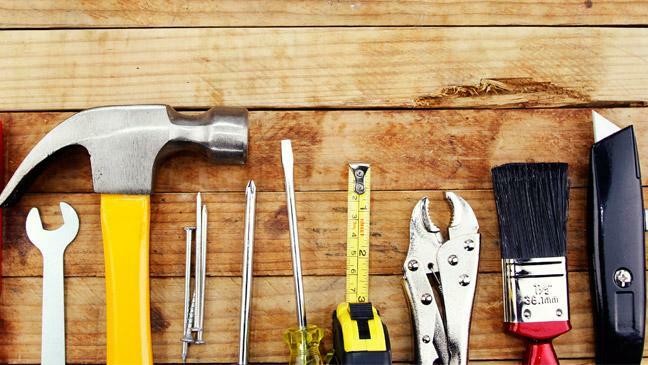 It’s time to finish any repairs that have been pending for a while now so that you can relax in the beautiful spring weather without any worries.